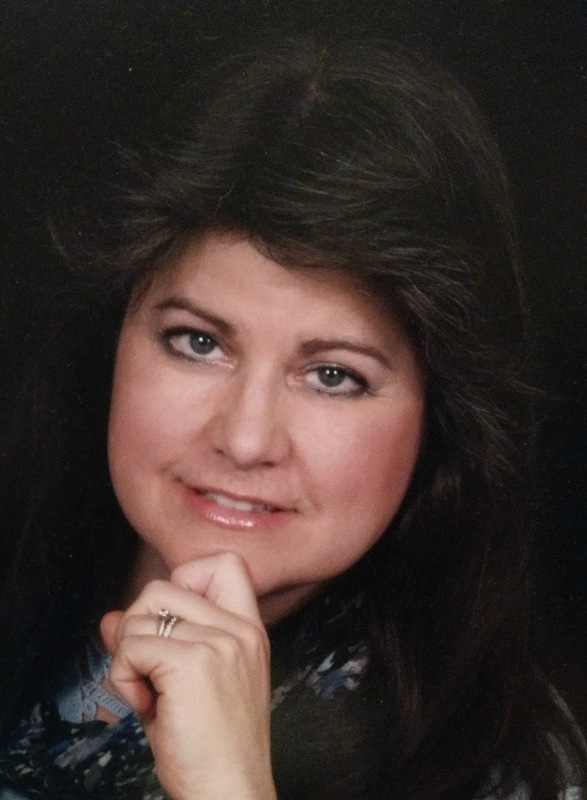 Katrina Vega is set on one thing: finishing college. 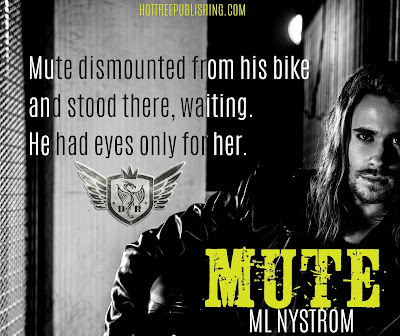 She’s determined not to let anything or anyone distract her, especially not hot brooding bikers. 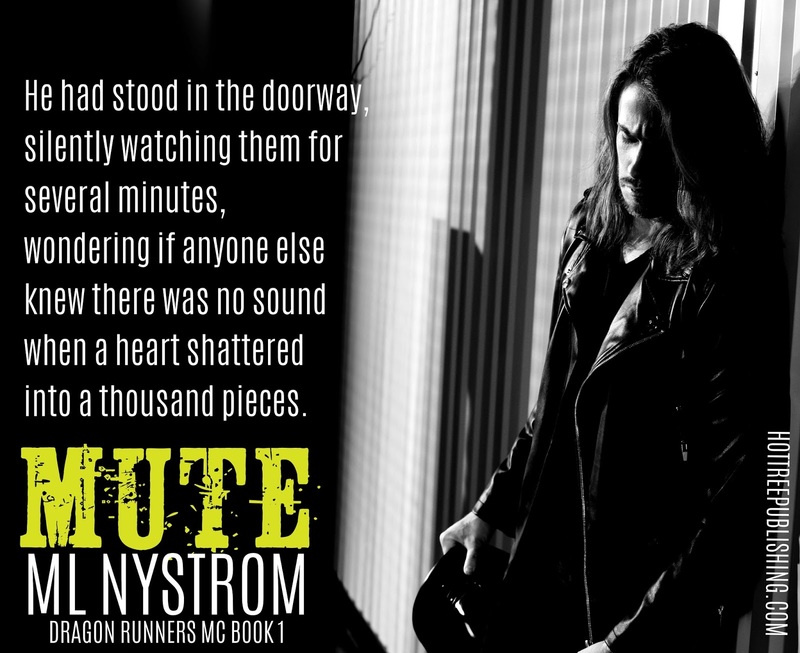 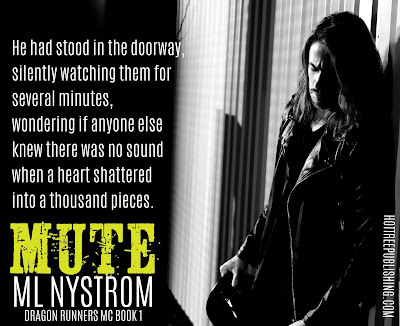 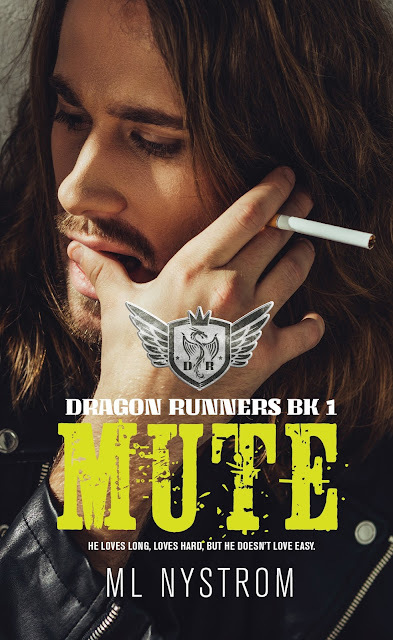 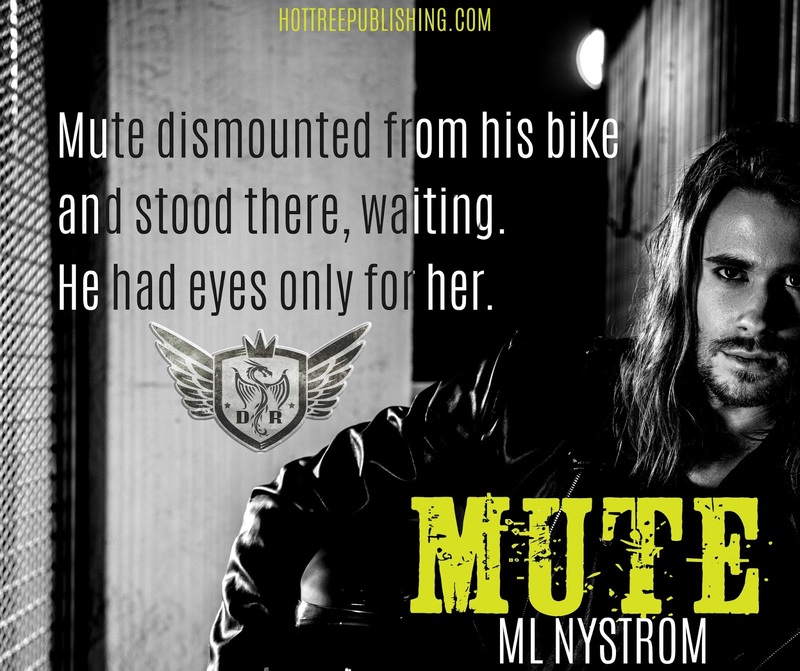 On her mission to stay focused, she doesn’t expect to be pulled into the fold of a motorcycle club, let alone into the arms of Alec "Mute" Stillwater.